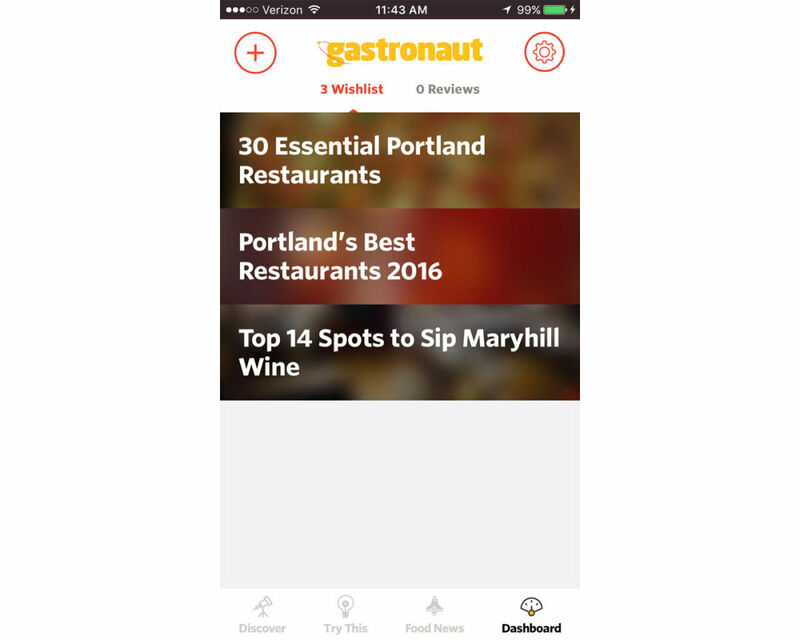 Portland Monthly Has a Restaurant App! 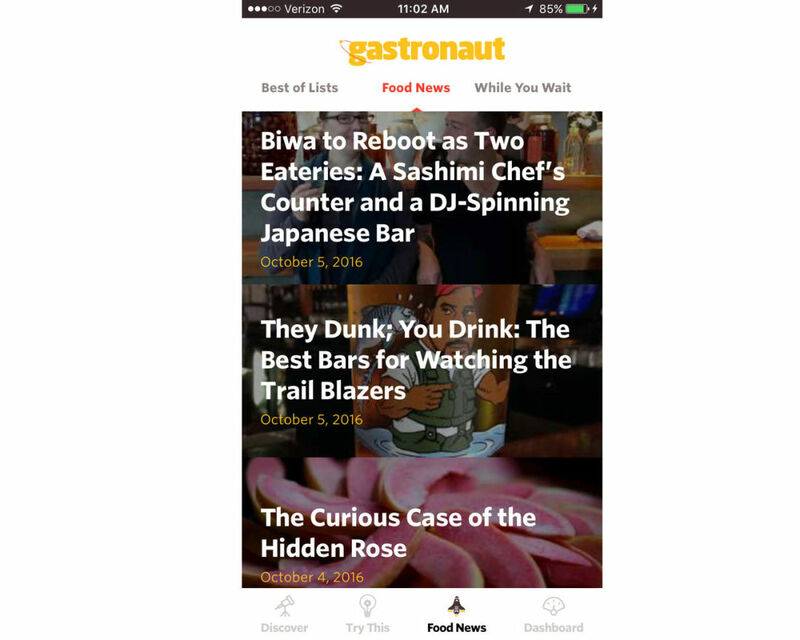 We’ve turned 13 years of food coverage into one indispensable resource: Gastronaut. 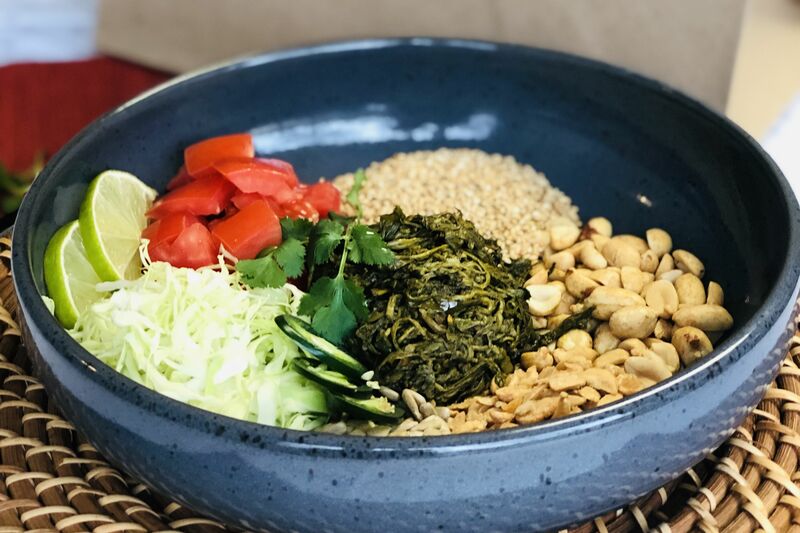 We can’t tell you how many times we've been asked for a lunch recommendation, only to rack our mental restaurant Rolodex and fumble through Portland Monthly's digital archives before finding the right spot. To answer all of those unrelenting food questions (where can we find Middle Eastern food nearby? Can I take my kids? 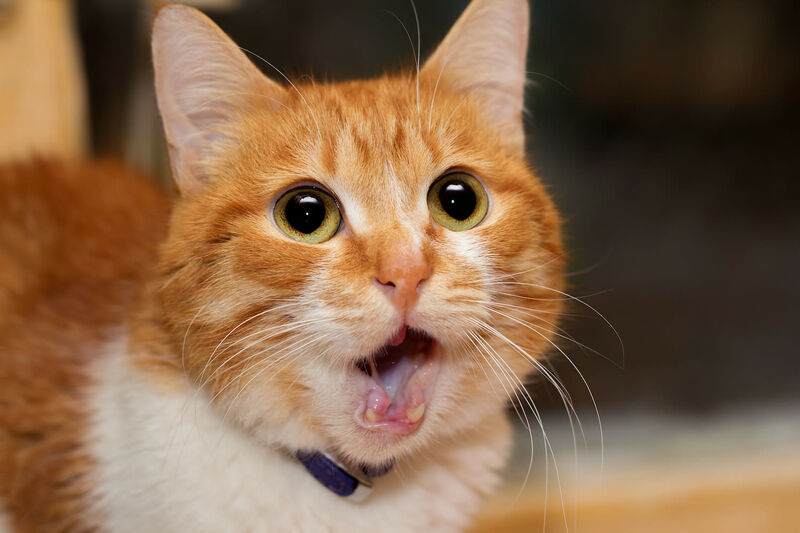 Is it gluten-free?) 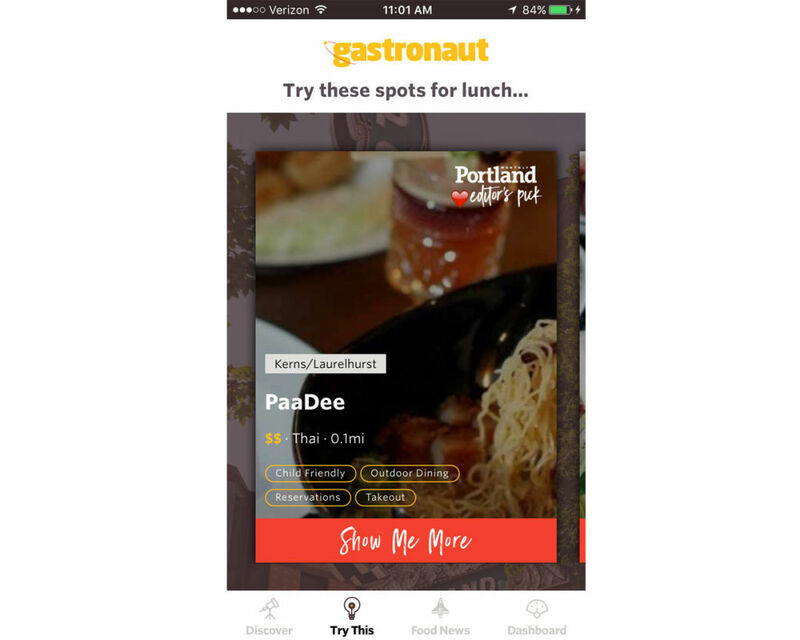 Portland Monthly is launching Gastronaut, a local restaurant app that helps readers navigate our city’s vast constellation of eateries. The app features an advanced search for the city’s best restaurants in every neighborhood and in tons of categories, all driven by our robust database of reviews, created by our food critics. 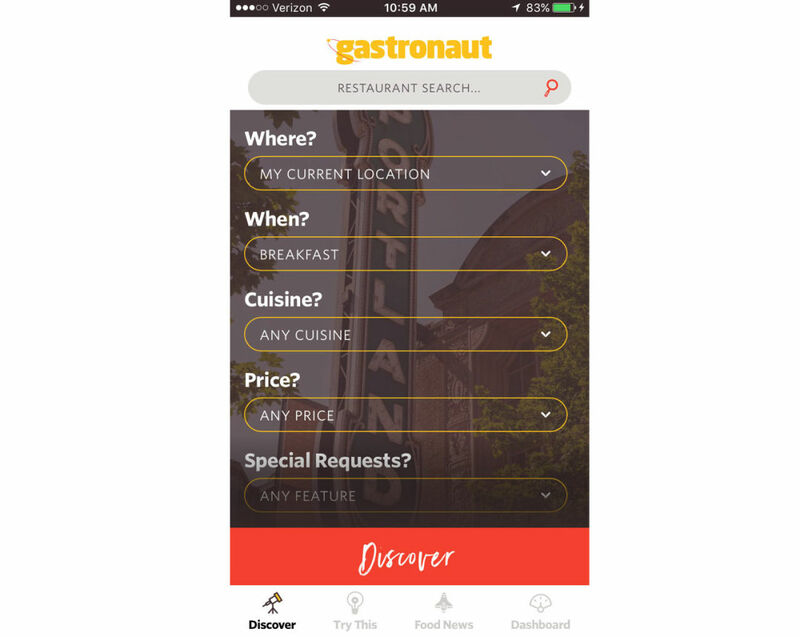 But Gastronaut also allows users the opportunity to weigh in with short reviews of restaurants they’ve visited. You’ll also find a “Food News” screen, where in-the-know Portlanders can find our up-to-the-minute restaurant news (including our just-released Best Restaurants 2016! ), updates, reviews, roundups and more. Perhaps most useful of all, users will be able to create and track customized wishlists of their must-visit restaurants. Try it out for yourself! You can download Gastronaut right now on the App Store and in Google Play. From the “Discover” screen, you can use our advanced search to find restaurants based on location, mealtime, cuisine, price point, or other special features like outdoor dining, takeout, or reservations. Already know where you want to go? Just type it in the “Restaurant Search” field at the top and results will autofill as you type. After you hit the “Discover” button, you’ll see a list of restaurants that match your search filters. Our Editor’s Picks will always populate first, so you can easily browse our favorite spots in town. Tap on any restaurant from this screen to read our full description, make reservations, see articles in which the restaurant was featured, and read and/or submit reviews. Want to create a review? Easy. 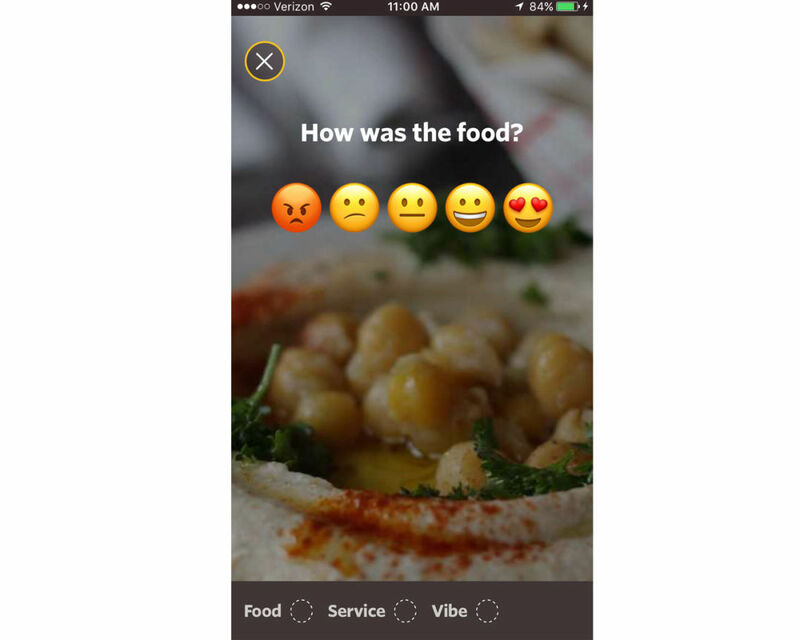 Just use our emoji-based rating system, and add comments or photos if you like. Each restaurant listing page will show average customer ratings at the top, with detailed reviews at the bottom. 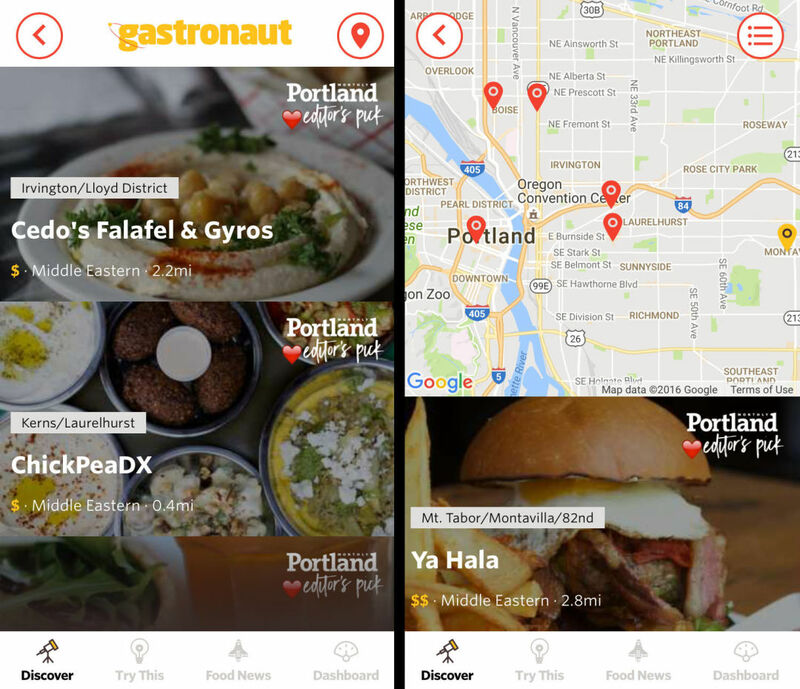 On the “Try This” screen, you’ll find a handful of restaurant recommendations from Portland Monthly, based on your location and the time of day. Get inspired! The “Food News” screen provides a great snapshot of our food coverage in three categories. 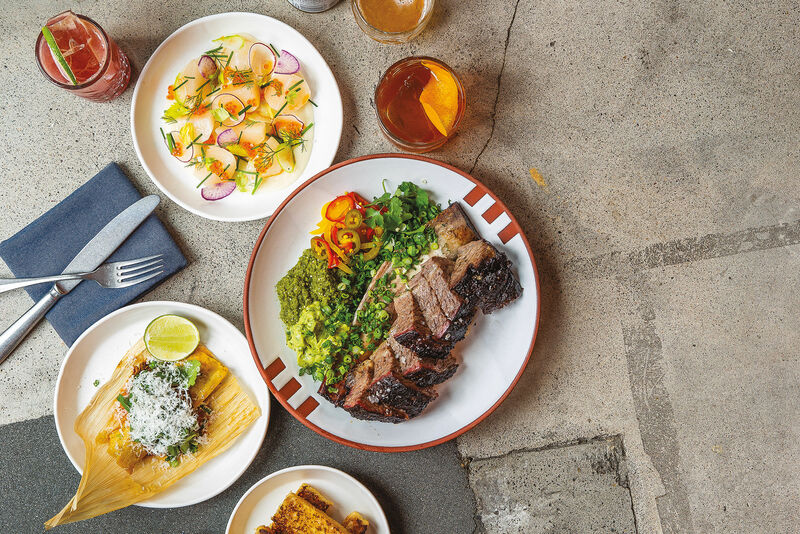 “Best of Lists” offers a live feed of our foodie roundups, from neighborhood hotspots to pup-friendly patios to the best burgers in the city. “Food News” contains our up-to-the minute coverage of openings and closings, chef shakeups, and new obsessions. 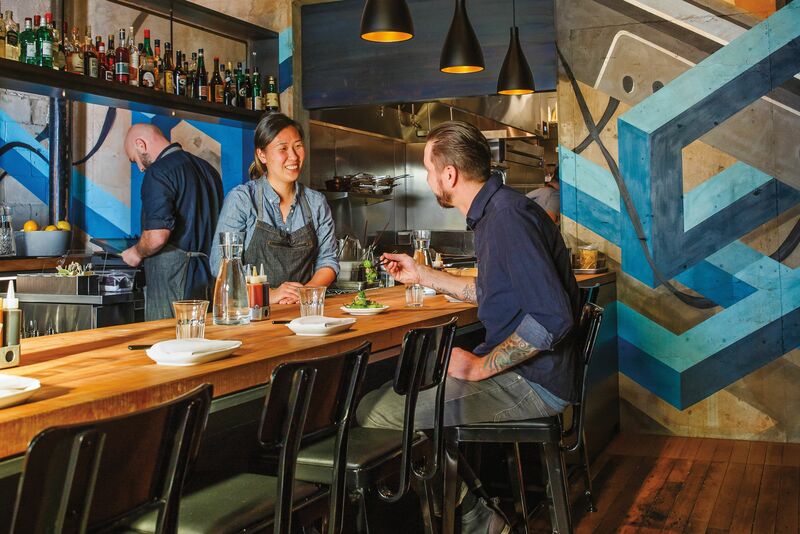 “While You Wait” serves up Portland Monthly's latest restaurant reviews, features, and longer reads. Your “Dashboard” screen tracks your own activity within the Gastronaut app. Here, you’ll find the restaurant wish lists you create, and an archive of restaurant reviews you’ve submitted. You can also tap the gear icon to update account settings like your username or zip code. Want to create a new wish list? Just tap that “plus” button, name your wish list, and start exploring!